elon is Atlanta’s Balayage headquarters for nearly 20 years. 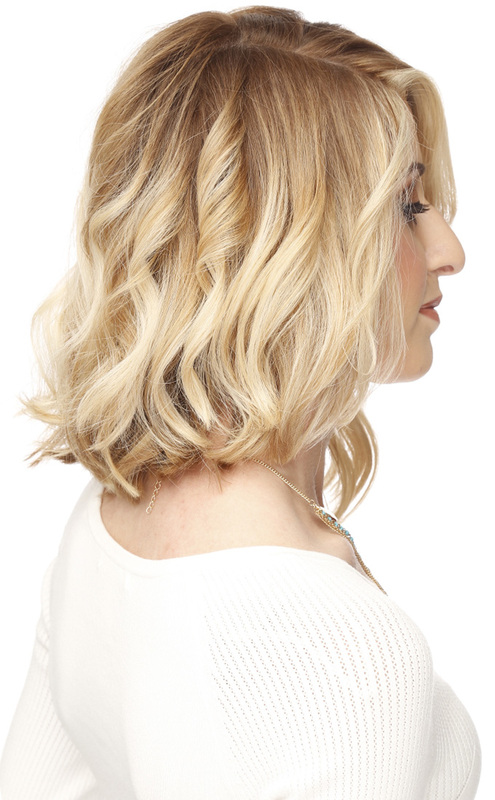 Balyage is the French art of highlighting hair. Literally translated as “sweeping”, this technique involves hand painting the highlights onto the hair in a fluid, sweeping motion, resulting in incredibly natural looking highlights that start at the base of the hair and increase in intensity towards the tips, making it appear to be kissed by the sun like a child’s hair during a Georgia summer. Beyond their stunning allure, Balayage highlights also have the distinct advantage of growing out gracefully, without harsh lines and dark roots, meaning the gorgeous, healthy finish these highlights provide stays beautiful longer. 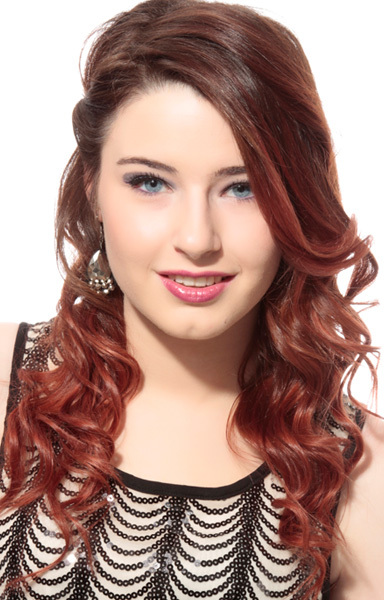 They also work very well on most any length and existing color of hair, as they are very adaptable. 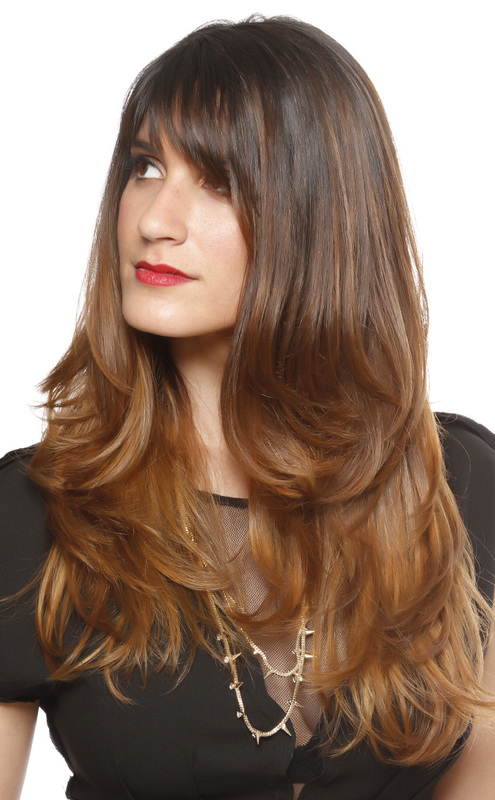 The ultimate success of Balayage lies in the complete control this method affords the stylist. Placement and concentration of the highlights can be exacting, allowing the stylist to individualize and maximize their impact for each client. Of course, this level of placement and coverage control also requires extensive technical knowledge and skill to insure the correct and desired outcome. That is where the advanced continual education program of elon Salon shines. 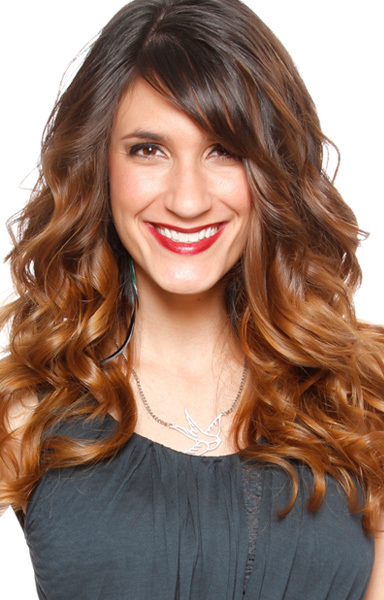 Our stylists have been educated in the Balayage technique by the best educators in the world of hair fashion, allowing them to properly match the placement and coverage of the highlights to make skin tones and eye color light up, while defining and spotlighting the hair style. While traditional Balayage highlights start from the base of the hair and go all the way to the tips, the Ombre variation of Balayage highlights are generally applied only around the face and/or towards the tips of the hair, leaving the existing color in place from the base until you reach where the highlights begin. This creates a subtle gradient that works beautifully on both light and dark hair, and can even be used to gradually change hair from one color to another instead of highlights. 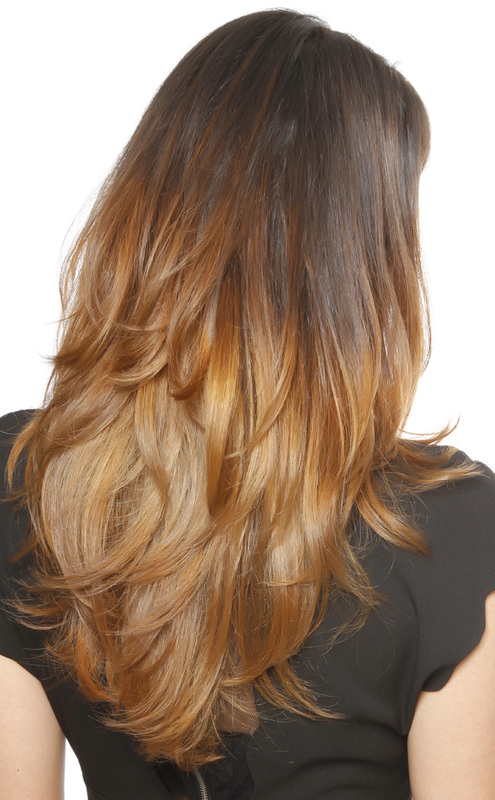 For a completely different approach, the Ombre can also be reversed, going from light at the base to darker at the ends.